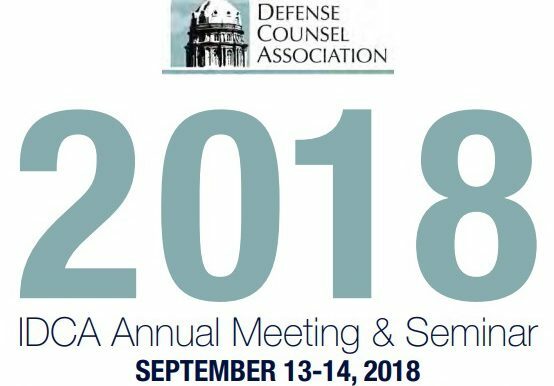 On September 13 & 14, Wandling Engineering was a Gold Sponsor for Keynote Speaker, Aaron Thomas, at the Iowa Defense Counsel Association’s Annual Meeting & Seminar. The IDCA is a professional organization of lawyers and claims professionals actively engaged in the practice of law or in work relating to the handling of claims and the defense of legal actions. IDCA’s mission is to be the trusted professional voice for the defense of civil litigants.